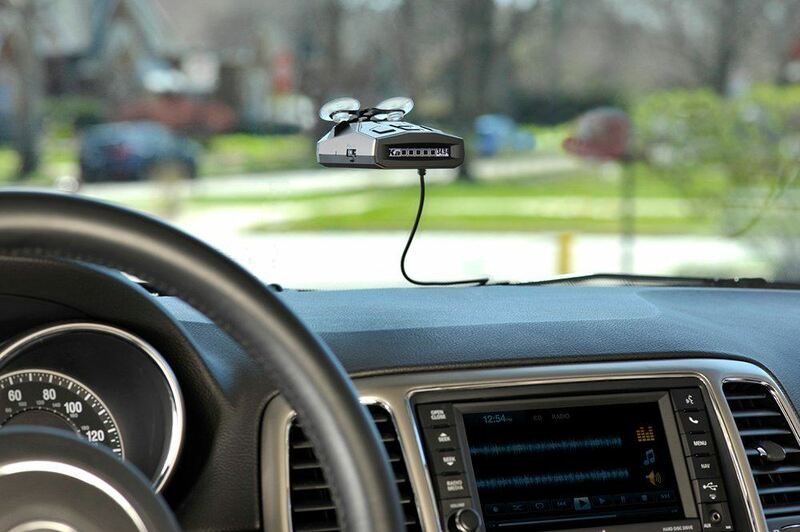 Radar detectors are used by drivers to avoid being tracked down for over speeding. 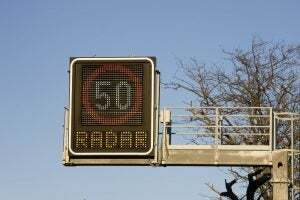 It uses a Superheterodyne technology-driven receiver in detecting electromagnetic emissions from radar guns. The same device raises an alarm to notify the driver each time a transmission is detected. For whatever purpose there is, learning how to hardwire a radar detector might come in handy someday. 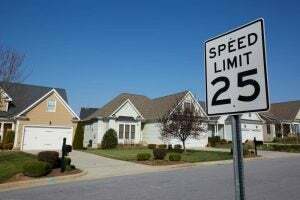 However, false alarms are inevitable due to a large number of devices, such as automatic door openers—which are often found in malls or supermarkets, speed signs, and adaptive automotive cruise control that operate in the same parts of the electromagnetic spectrum as that of radar guns. 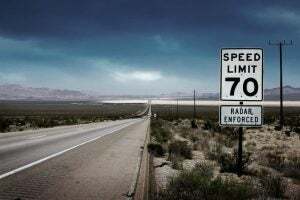 Why Learn How to Hardwire a Radar Detector? It is a must that a radar detector is hardwired to a car. Usually, it is plugged-in for power or is powered up by a cigarette lighter's plug—experienced drivers will understand. Such are easy ways to power the detector. However, the long dangling cable down the windshield is quite distractive to the driver and can even block the way of the stereo. Sometimes, car owners take down their radar detectors when parked for less visibility. One alternative that can be done is hardwiring the radar detector. Simply put, this is the process of creating a plug dedicated to only the radar detector, instead of sharing with the lighter outlet. Instead of taking up the cigarette lighter outlet, there is a better and more doable option. You can try to power up the detector through a car’s fuse box by running a hidden power cable along the vehicle's trim. This also gives it a more professional and cleaner installation. When you mount the detector near the headliner, not only it does look better, but it also gives better detection of the radar. This way it is also less visible to potential thieves or police—it can be left in your car because it has now a lower risk of being seen. Hardwiring radar detectors can be a hassle to some car owners. You can opt to hire a pro to do it for you. It won’t take much of your time and money. But if you are down for it, we have a step by step guide on how to hardwire a radar detector on your own. It is also the preferred method to power up the radar. There are different types of cable that can be used. 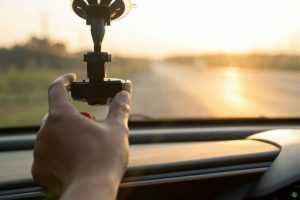 For this one, you will need a hardwire cable or direct cable—it is a straight and long cable which connects a source of power to the radar detector. What most people usually use is the traditional or regular hardwire cable. There are some which add in an additional mute remote button and alert LED. Others would add Bluetooth to pair the detector with a phone and other things you can do with it. Within your car, you’ll find lots of fuses for the different car parts: Air Condition, power seats, stereo, airbags, etc.—which is why the fuse box can be placed in various locations in different cars. You will be adding the radar detector, so it is also tapping into the fuse box like all the other electronics. An add-a-circuit is needed to tap it in the fuse box. The add-a-circuit allows you to place new electronics to an existing fuse box. Manufacturers utilize different fuse sizes so you’ll have to choose the right one for your car. After figuring out the fuse size, an add-a-circuit kit is to be picked up. You are able to get the kits of the most known fuse sizes from Micro2 add-a-circuit kit, Low-profile mini add-a-circuit kit, Mini-add-a-circuit kit, and ATO add-a-circuit kit. All these include the add-a-circuit kit and some extra fuses needed for the new devices you’re adding. Find a fuse box that turns off and on with the car’s ignition—mostly, a couple of circuits are powered all the time while the others are tied down to the ignition. Utilize something that also switches off when you turn off the car so that the radar detector doesn’t drain. When you start up your car, the detector turns back on. Note that you’ll also have to poke around since it varies with every car. Check your car’s manual to see what each fuse is for. After finding out which fuse you will use, pull the existing fuse out using a fuse puller or pliers. Once you pulled it, put the fuse in the add-a-circuit that has slots for two fuses. There are two main ways to add your hardwire cable after installing the add-a-circuit to your fuse box; The first one is by connecting the blue switch to the add-a-circuit end. That is also when stripping the hardwire cable's power wire end can be done, in case it isn't stripped yet. You can then place it into the blue connector. Pro tip: To make a nice solid connection, you can use a crimper or a T-tap on the blue connector. Power and ground make up your hardwire cable. You get power from the add-a-circuit, and you’ll have to connect the ground somewhere else. Ground wires can be found from some existing electronics and just tap into it, or connect it to a part of your car’s chassis that is metal. After the hardwire cable is connected to the ground and add-a-circuit, simply plug in everything and run the wires. From your fuse box, you may run the wires and then up your A-pillar. From there, drag the wire across the headliner, and then into your radar detector. You may also just try to push the wires behind the body panels, although you will need to remove the panels to get a clean installation. Again, if the installation is a hassle for you, you can always ask a professional to do these steps. Once these steps are done, you are good to go with your newly hardwired radar detector.